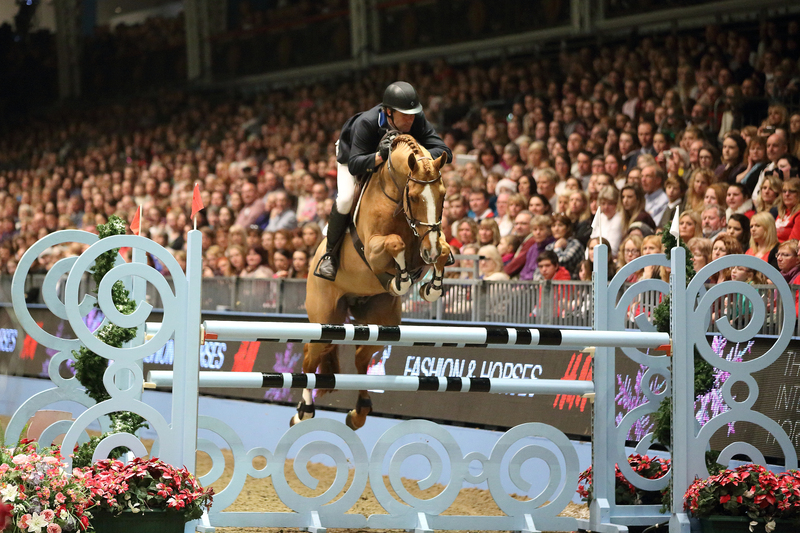 The Saturday afternoon performance kicked off with the Father Christmas Stakes (Int. 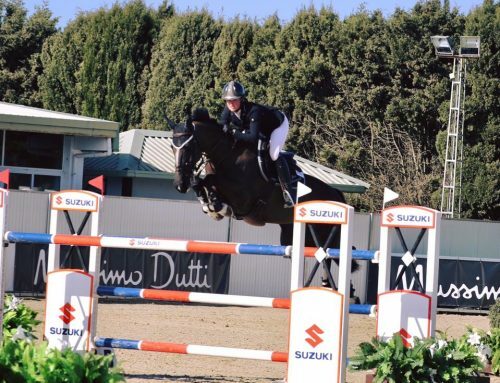 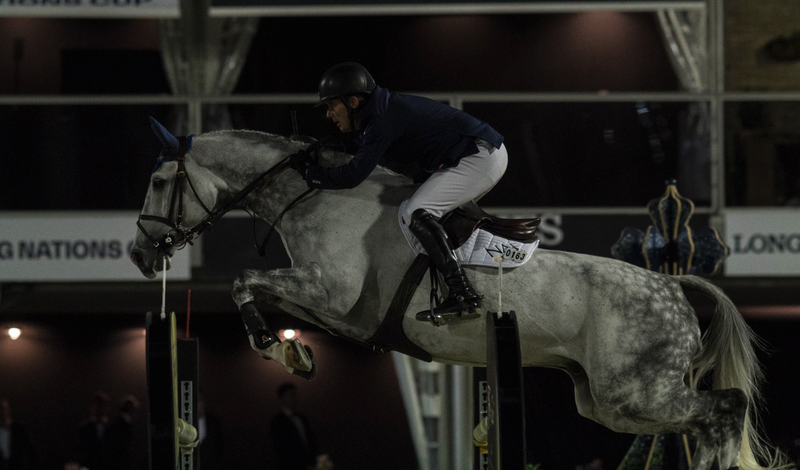 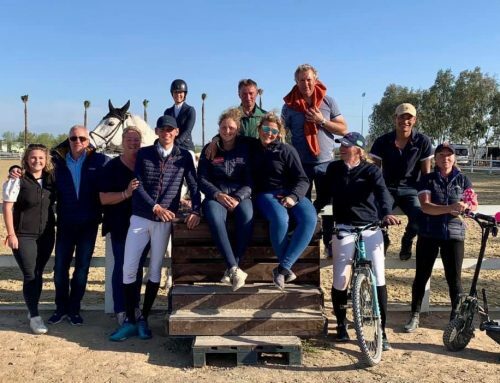 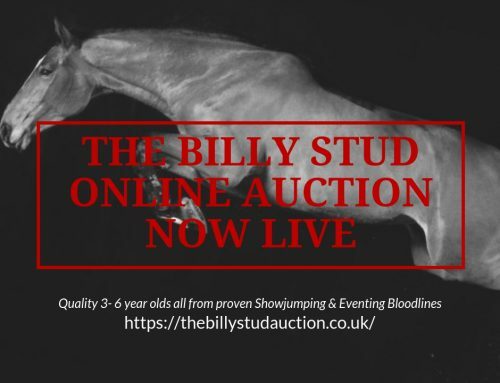 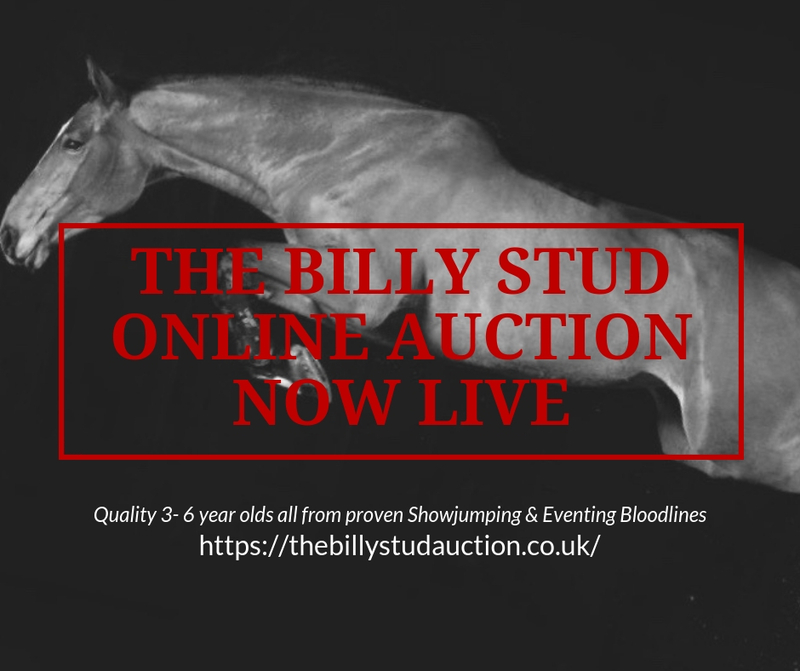 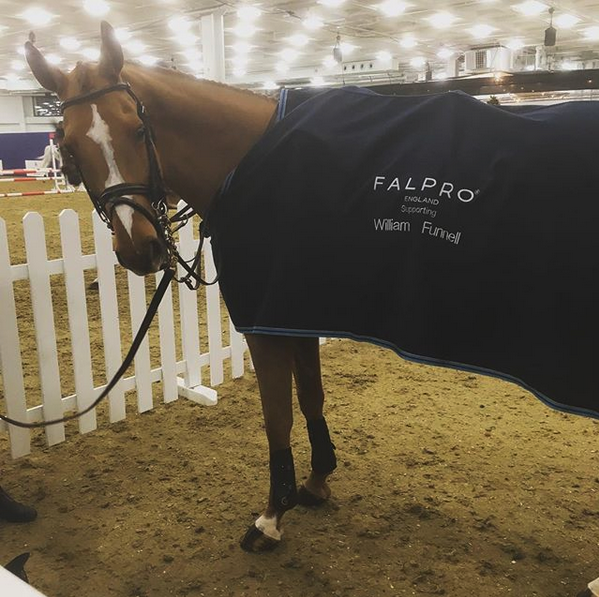 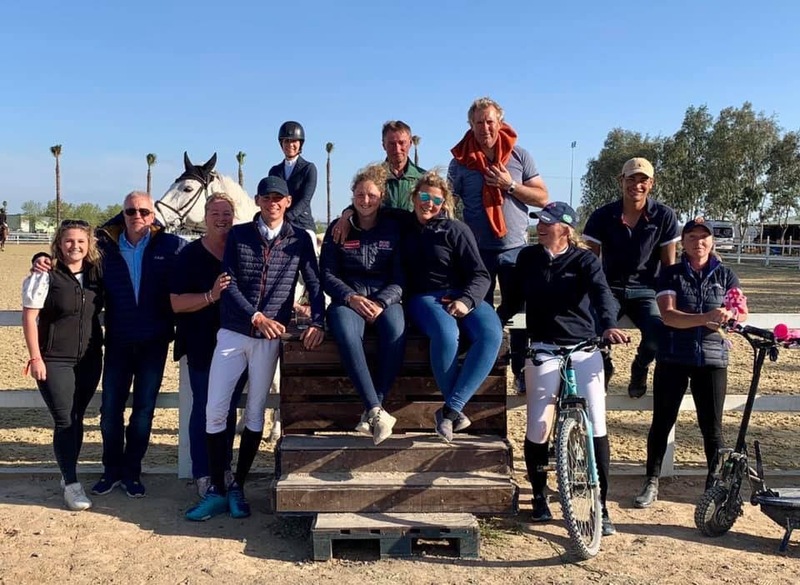 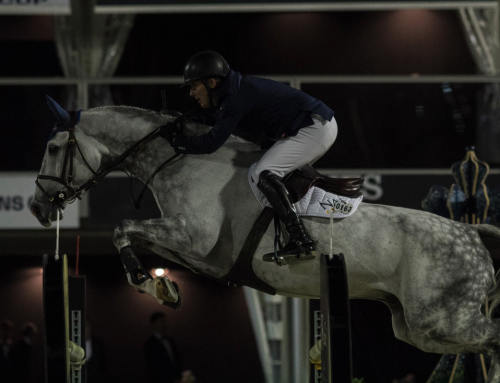 1.45m accumulator) where William and Billy Angelo – the 14 year old chestnut gelding (Tangelo van de Zuuthoeve) secured themselves 2nd place just 1 second behind John Whitaker. 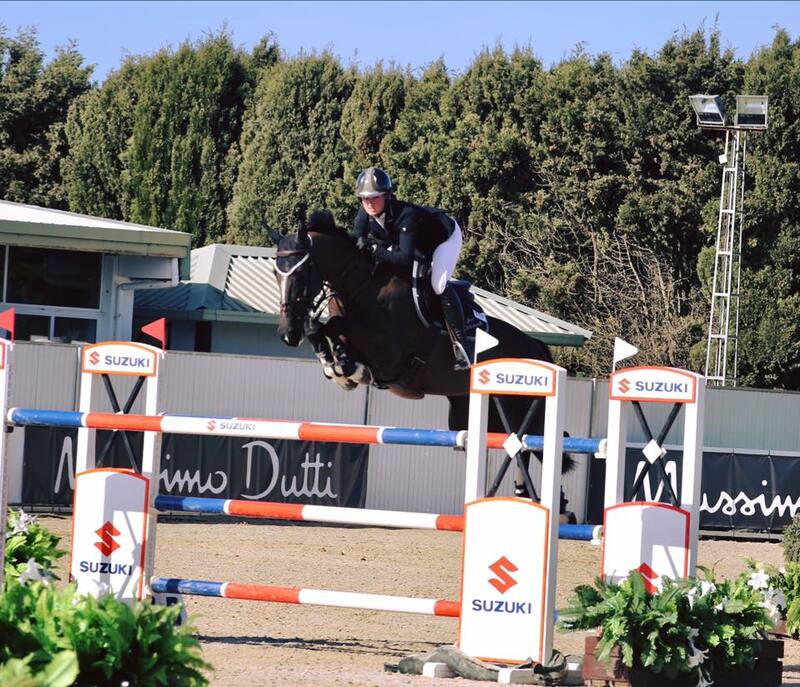 On Sunday, William and Billy Angelo jumped the Ivy Stakes – 1.50m class where they jumped a fantastic round with the (very packed) home crowd cheering them on, just picking up 1 time fault and finishing 7th! 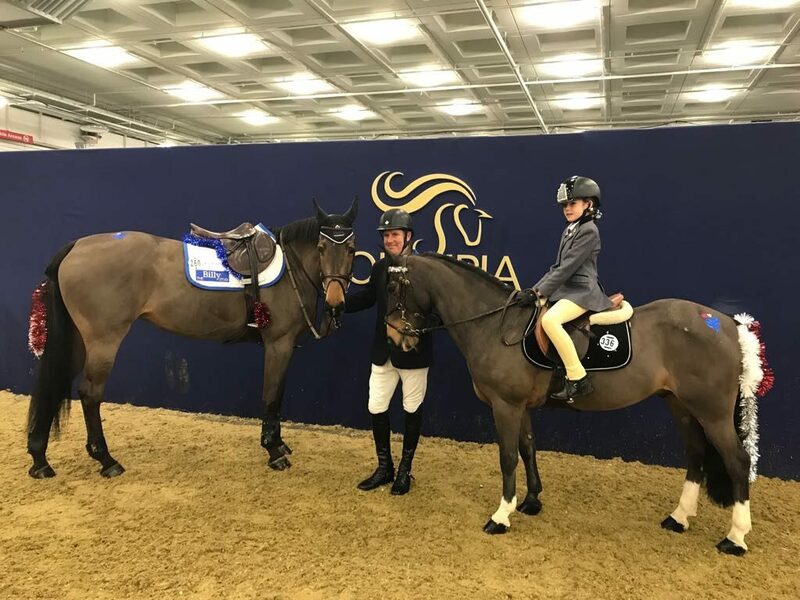 William and 9 year old mare Billy Fanta (Billy Congo) teamed up with mini pair Savannah Roper and her pony Glen Hill to take part in the Pony Club Mini-major relay competition, to finish 7th!